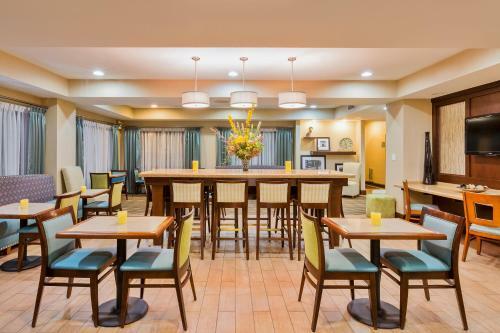 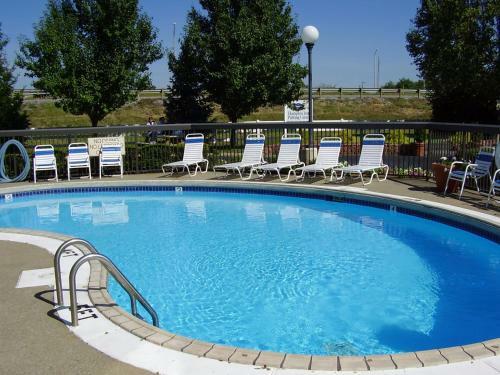 Conveniently located 4 miles from Owensboro Daviess County Airport, Hampton Inn Owensboro features an outdoor pool and a golf putting green. 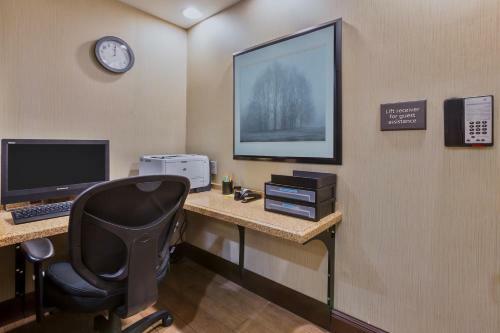 Wi-Fi and car parking are both free of charge. 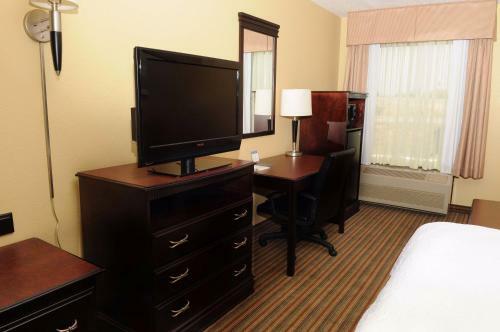 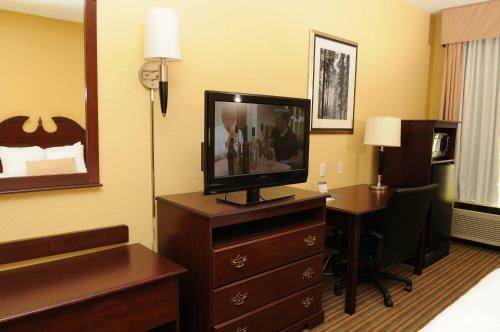 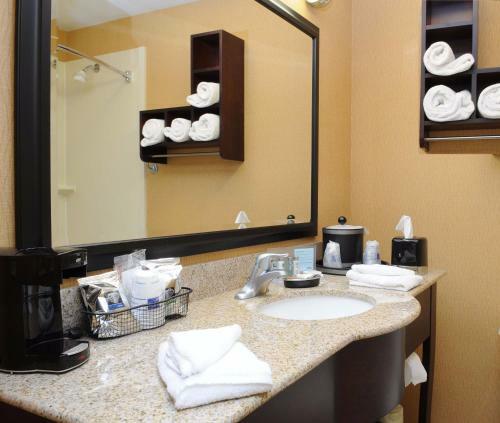 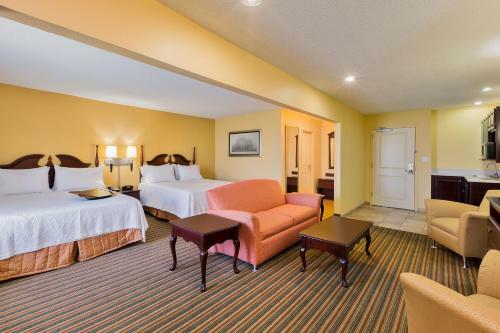 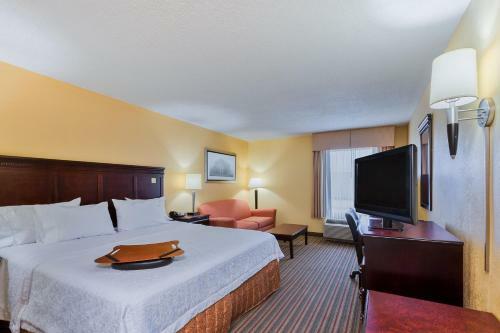 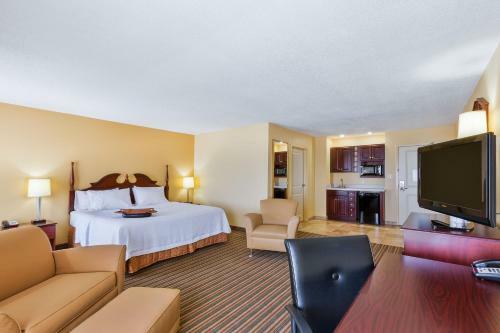 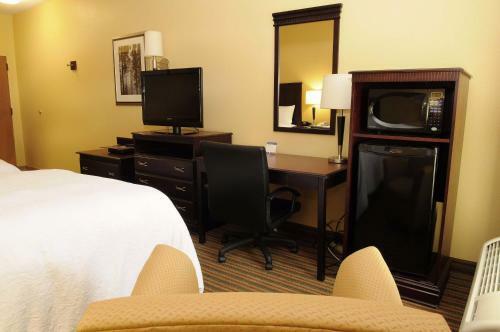 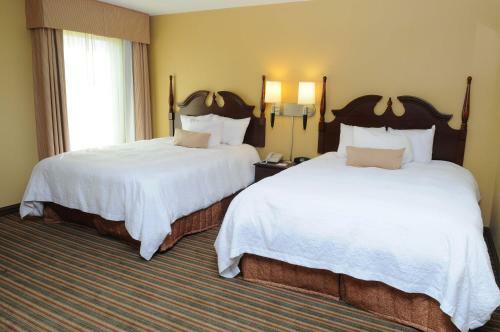 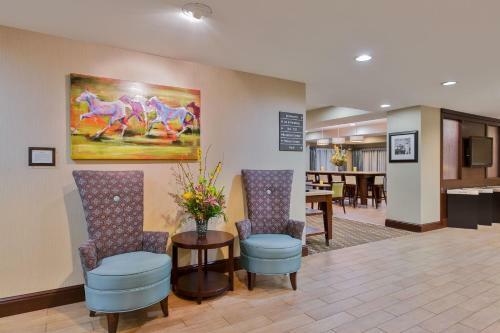 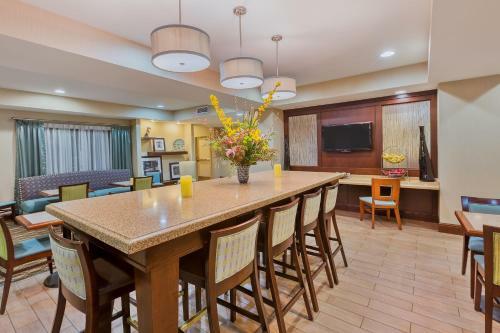 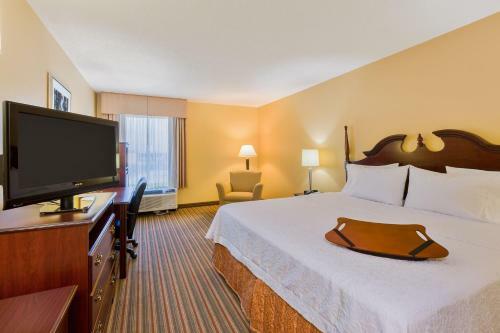 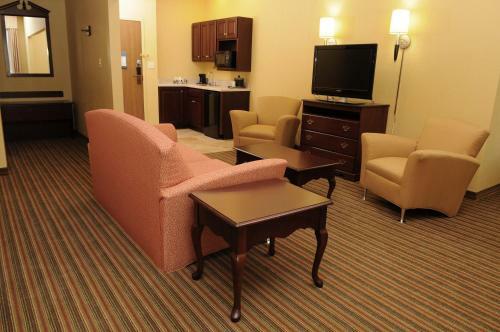 Guest bedrooms at the Owensboro Hampton Inn are equipped with LCD TVs with cable channels. 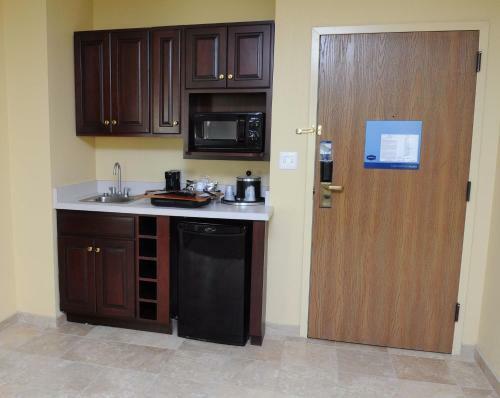 Every room has a well-lit work desk and basic self-catering facilities, including a microwave and a refrigerator. 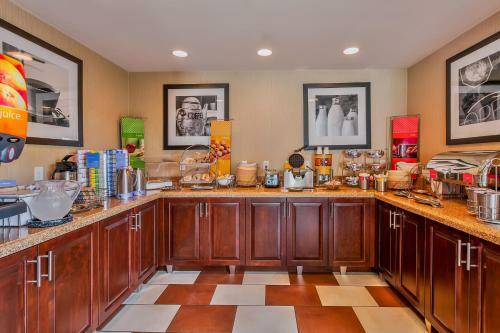 The complimentary hot breakfast includes free coffee refills, and breakfast bags are available for those in a hurry. 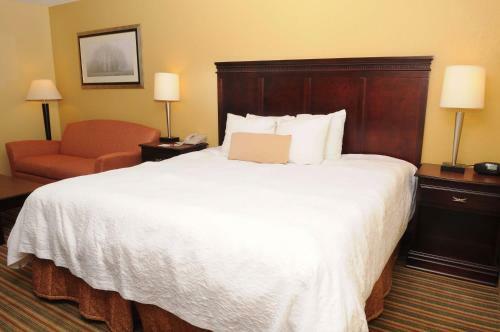 There are numerous restaurants within a few minutes’ walk including Shoney’s and White Castle. 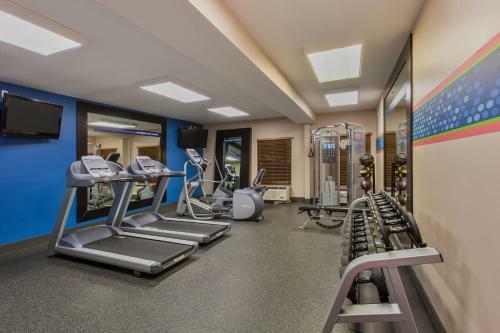 The hotel features a modern fitness center, and it is 3 minutes’ walk to Diamond Lanes Bowling. 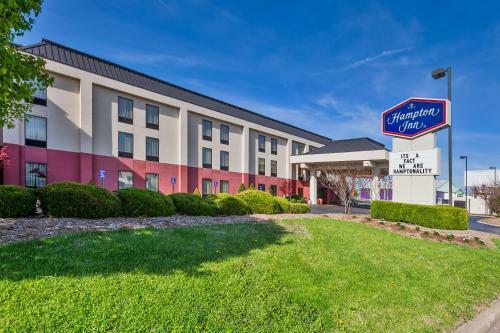 Hampton Inn Owensboro is 5 miles from the Bluegrass Music Museum. 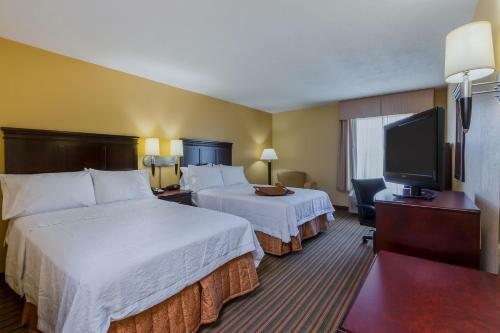 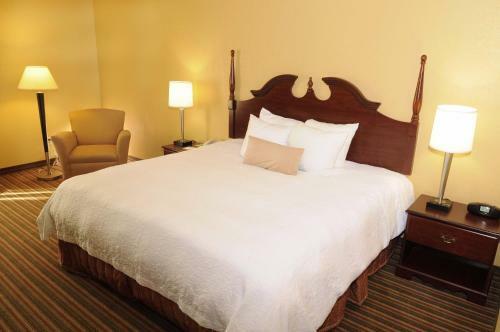 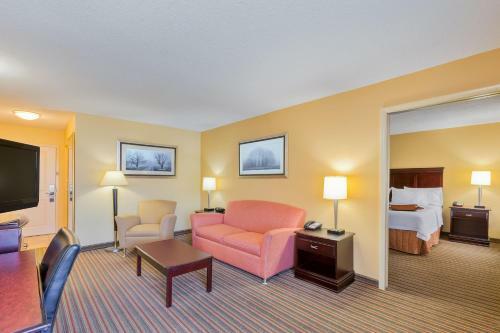 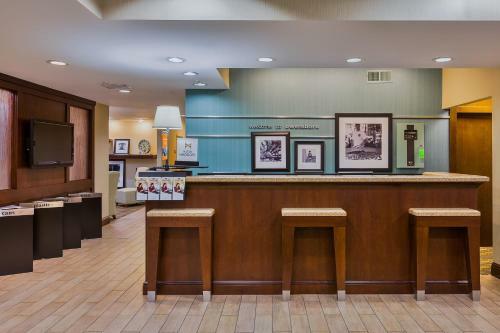 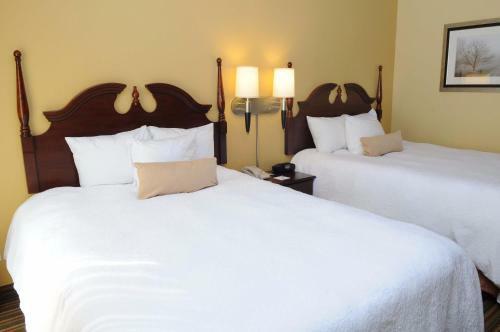 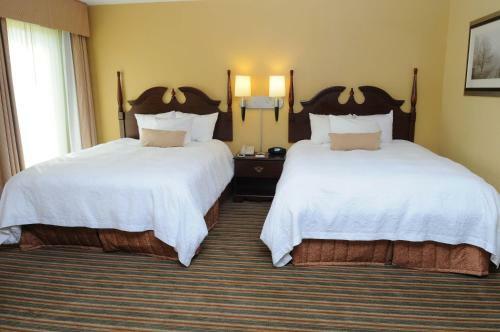 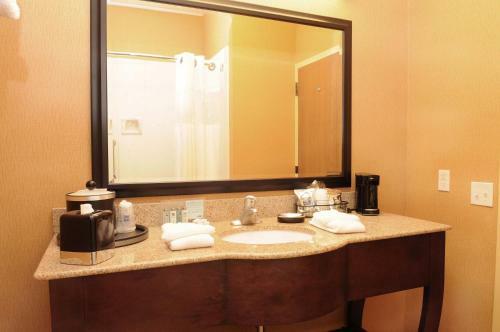 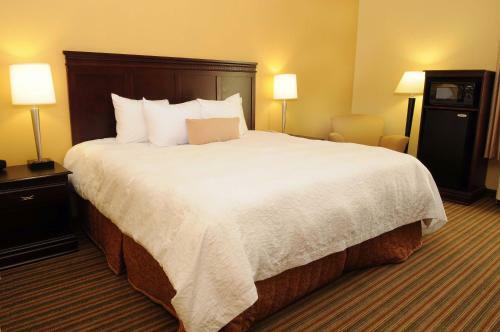 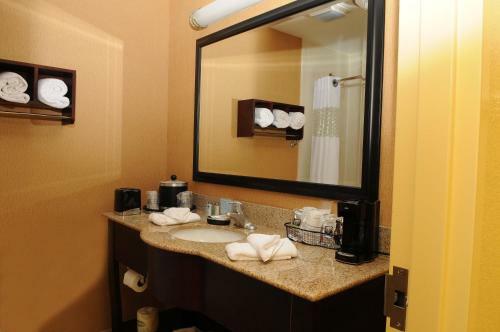 the hotel Hampton Inn Owensboro so we can give you detailed rates for the rooms in the desired period.